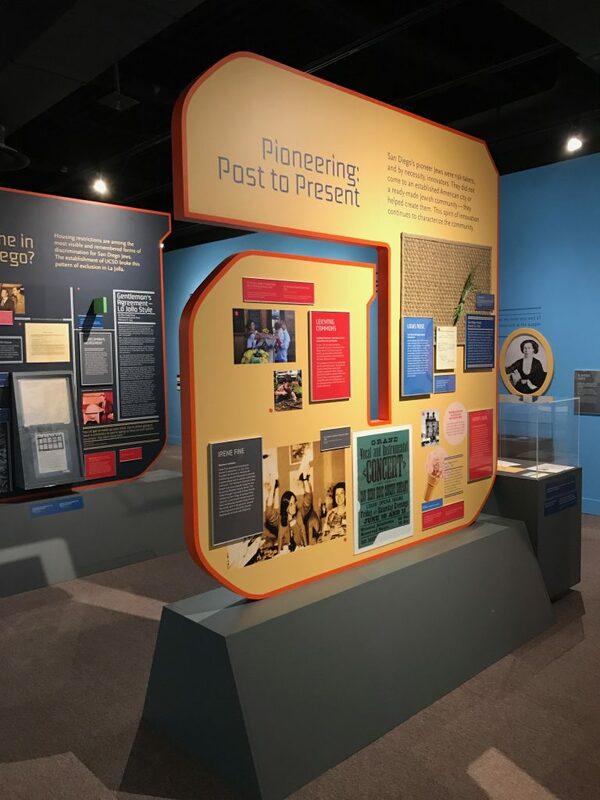 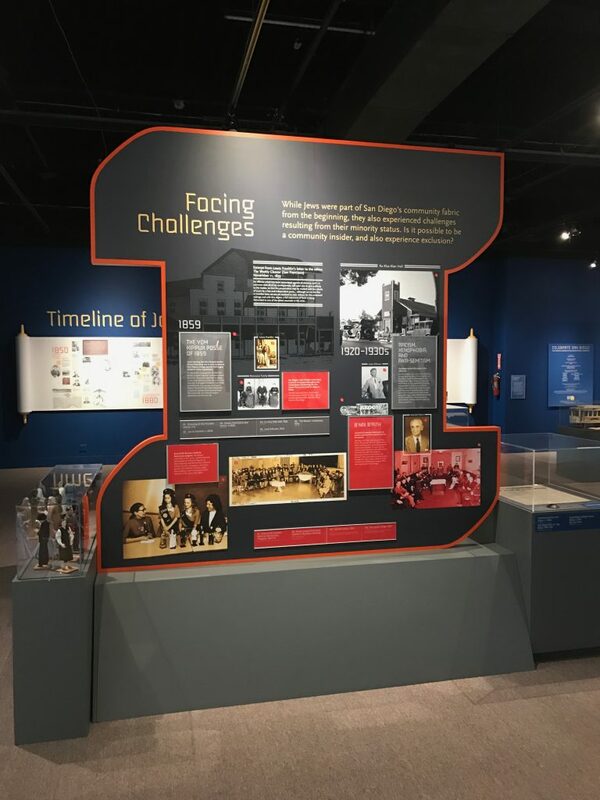 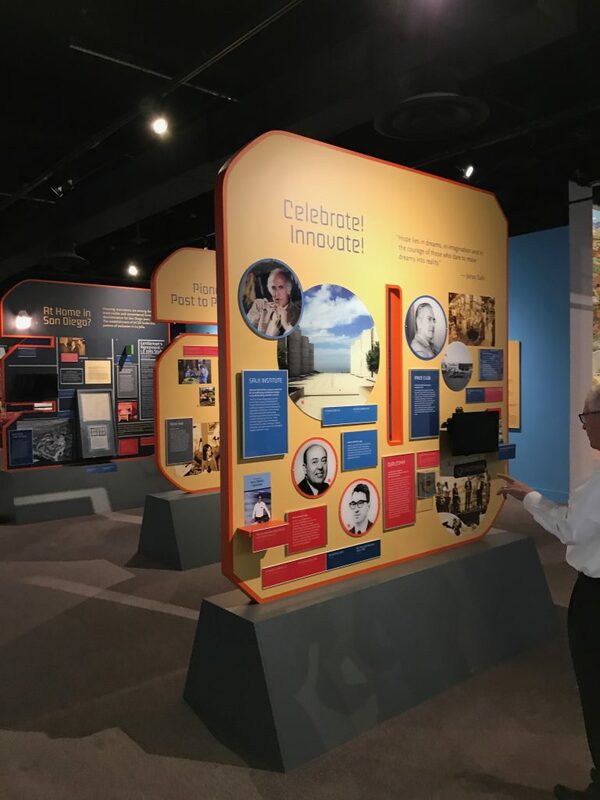 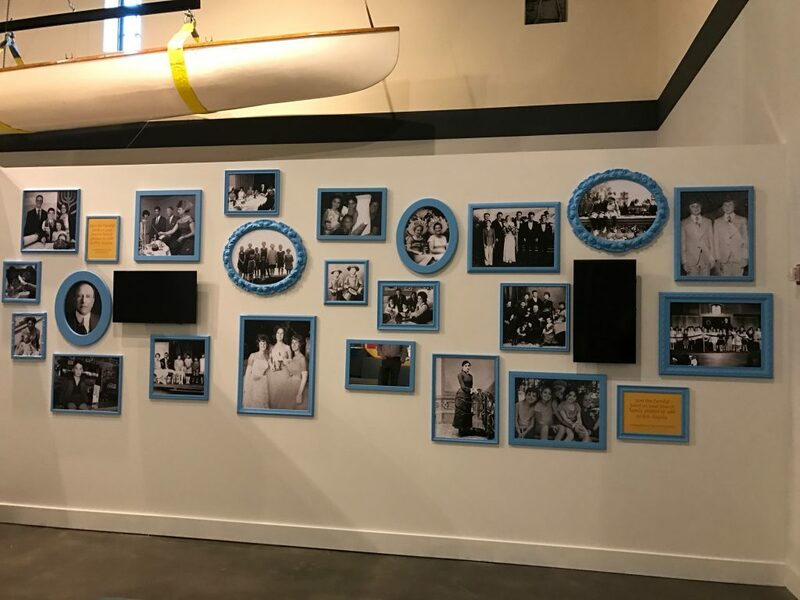 Chronicling the history of San Diego’s Jewish community, our clients at the San Diego Cultural Center spotlight the Jewish pioneers who helped shape the city and create communities for more Jews immigrating to the United States. 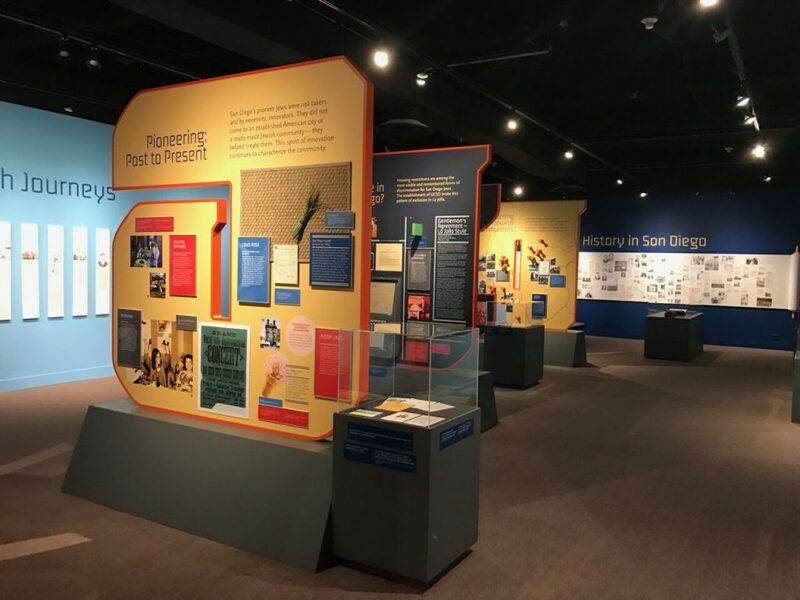 Among these figures are Jonas Salk, who developed one of the first successful polio vaccines and founder of the Salk Institute for Biological Studies in La Jolla, and architect Louis I. Kahn who designed the institute. 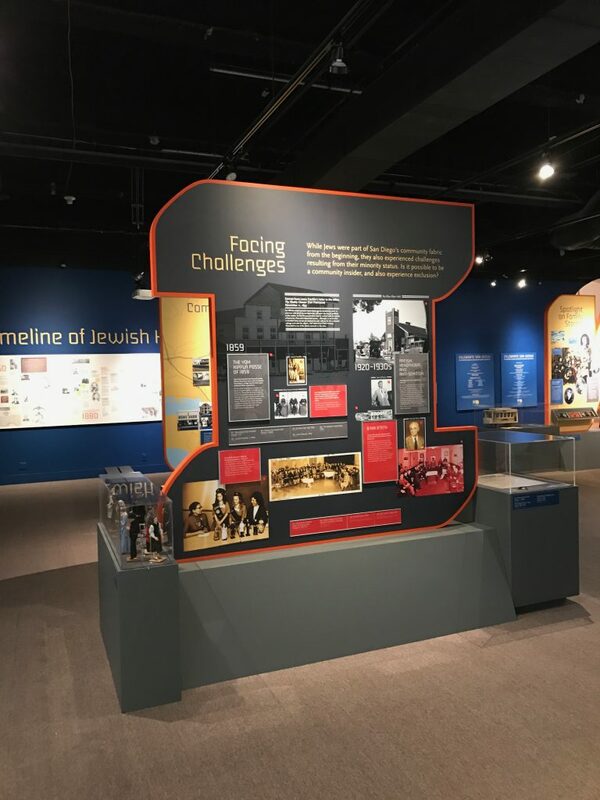 Today, San Diego’s Jewish community thrives and is different than other Jewish populations in other parts of the state and country given that 19% of San Diego County’s Jewish population was born outside the United States, mainly Mexico. 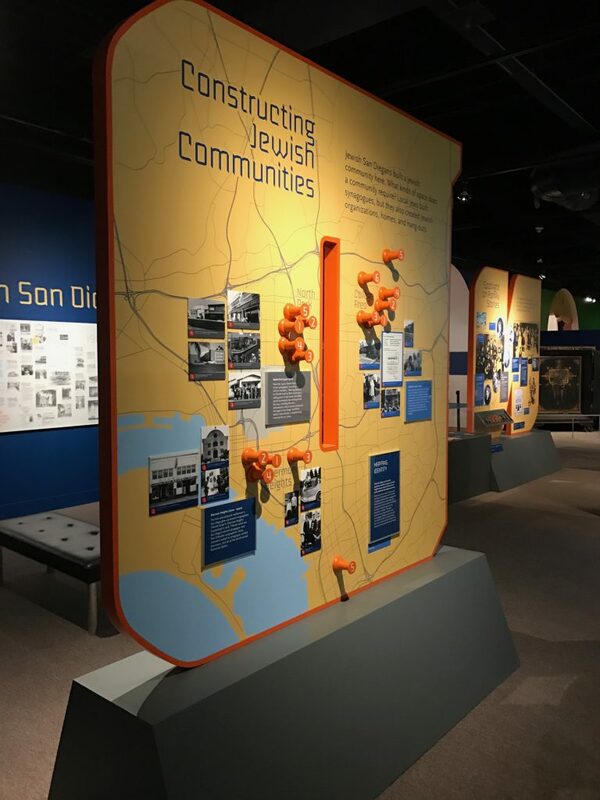 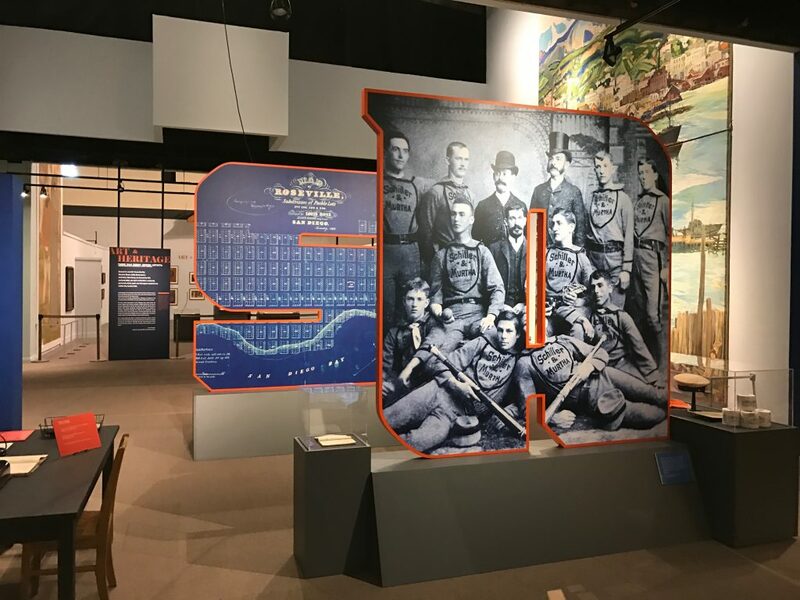 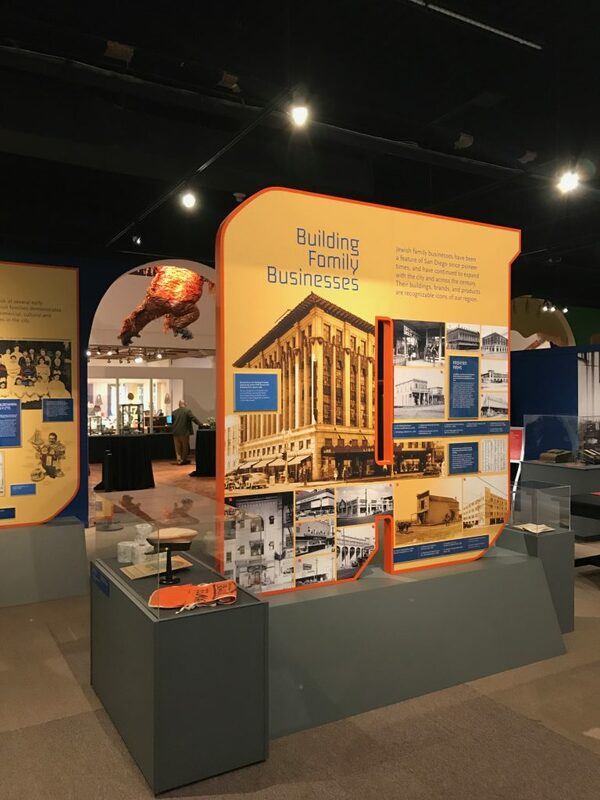 In conjunction with design company C&G Partners, Cinnabar fabricated and installed free standing 8′ x 8′ SAN DIEGO letters featuring graphics, twenty-five photos and frames for the “family room” exhibit, the “Tzedakah Box” display, a 4’x6′ house with graphics, a 4’x6′ scroll featuring a timeline of Jewish History in San Diego, as well as several graphics display panels. 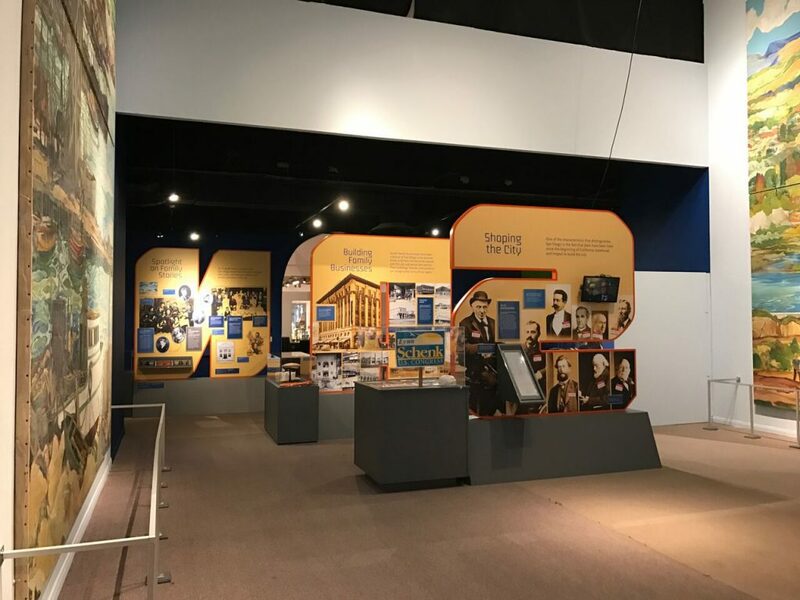 This exhibit runs from March 2017 – January 2018.